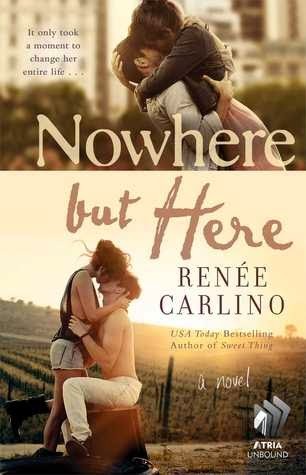 Check out Nowhere But Here by Renee Carlino. Romance with Napa Valley setting...sign me up for this one. Renee's first friends were the imaginary kind and even though her characters haven't gone away, thankfully the delusions have. She admits she's a wildly hopeless romantic and she blames 80's movies starring Molly Ringwald for that. She lives in Southern California with her husband, two sons, and their sweet dog June. 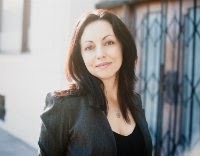 When she's not at the beach with her boys or working on the next book, she likes to spend her time reading, going to concerts, and eating dark chocolate.